2017 was a good vintage in the Hilltops. A vintage typified by, above average winter rains, increases in yields and grapes which had a longer ripening period. The reds of the region are looking gorgeous, especially Merlot, with great colour and fresh varietal fruits. Your Easter Long Weekend just got better! 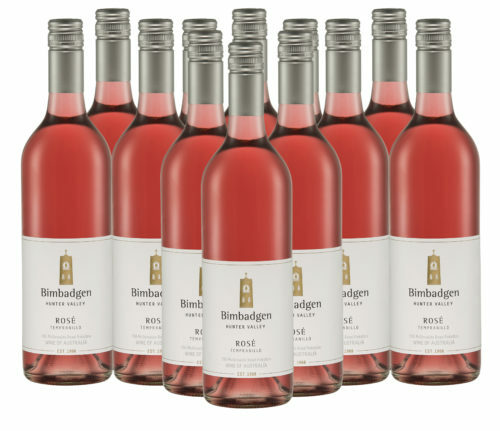 Secure a dozen of our 2018 Hunter Valley Tempranillo Rose for only $200 including delivery, anywhere in Australia! Only available until mid-night Monday 22nd April! 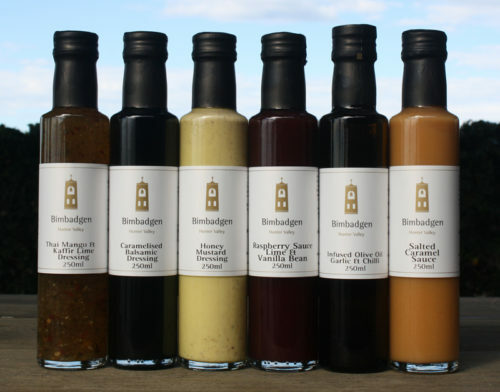 Nice gift for food lovers Discover and enjoy the flavours from Hunter Valley at your doorstep with our Bimbadgen Condiments. A delicious way to spoil family, friends or colleagues on their special occasion.